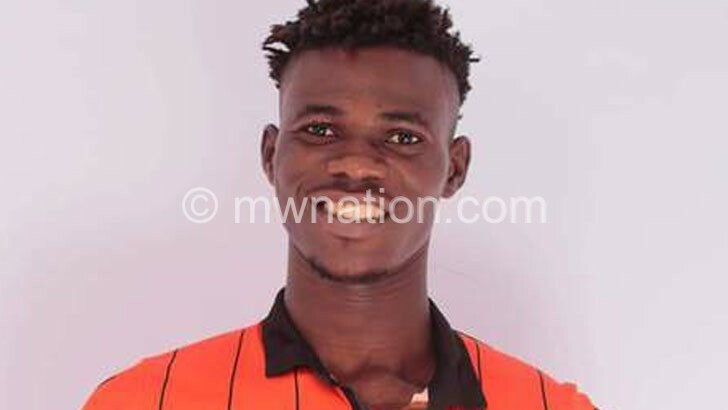 Masters Security FC chairperson Alfred Gangata and the club’s general secretary (GS) Zachariah Nyirenda have contradicted each other on the contract duration of midfielder Babatunde Adeboye, who has since joined former TNM Super League champions Be Forward Wanderers on a three-year deal. While Gangata argues Adeboye is still contracted to Masters and will not let Wanderers use the player in the 2019 season until certain issues are sorted out, Nyirenda says that the player is a free agent as his contract expired in December 2018. “We know the behaviour of Wanderers; they rush to sign a player despite not having money,” Gangata explained in a Zodiak Broadcasting Station (ZBS) interview yesterday. When contacted yesterday, Gangata could not specify what he will do to restrain the player from featuring for the Nomads. “Wanderers have been taking me for a fool for a long time and I cannot let them take my player. Recently, Joseph Kamwendo returned to Wanderers despite getting our money after signing a three-year contract and the same happened with Rafiq Mussa. So, I cannot let Babatunde join Wanderers,” he said. However, Masters FC GS Nyirenda said the player can join any team as a free agent. “Unless otherwise, my records show Babatunde’s contract expired in December. [Therefore], rules governing free players ought to apply,” he said. On his part, Babatunde said he could not comment much apart from saying that the Masters GS is the one who knows better about his contract with the Lilongwe-based outfit. “Ask the [Masters] GS, he knows everything about my contract. At present, that is all I can say,” he said. Wanderers’ chairperson Gift Mkandawire yesterday said they could not have signed the player had they known that Babatunde still had a running contract with Masters. “Our belief is that Babatunde is a free agent. I think he [Gangata] should just calm down and accept the reality,” he said.